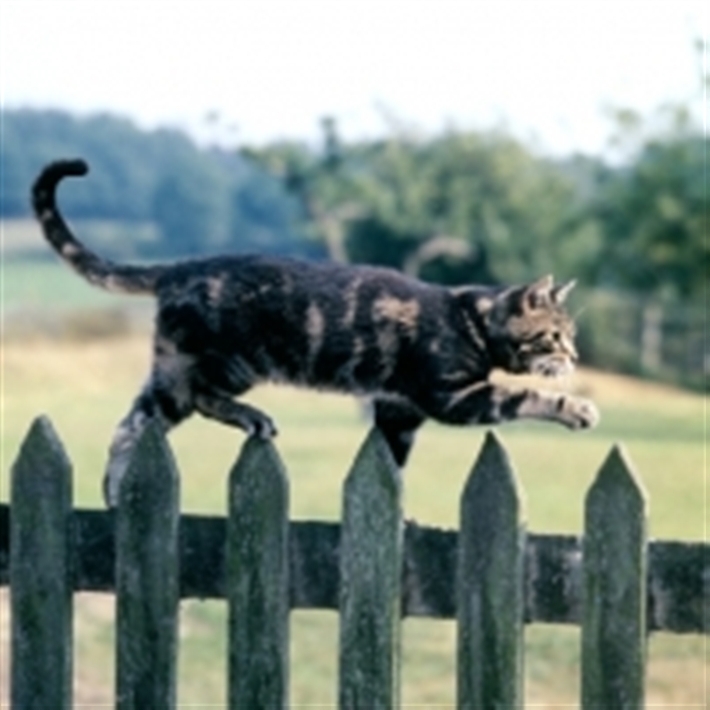 Cats Protection works to reunite all cats coming into its care with their owners, as well as helping owners find their missing cats. Whether you are reporting your missing cat or you have found a cat it is helpful to provide us with as much information as possible. This is very important so that we can try to match up the cat's details with those cats already on our database. Please also see our page about microchipping. Microchipping is the best chance of recovering a lost pet if you are unfortunate enough to have your cat go missing.